﻿The Ultimate Corporate Massage Provider in London. The Ultimate solution for Corporate Massage in London. 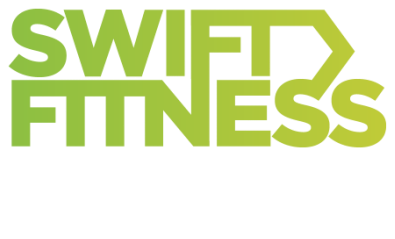 We specialise in creating tailor made corporate massage & wellness programmes for leading companies and commercial properties across London. We provide everything from corporate massage in London, office yoga, corporate pilates, high energy fitness classes, to educational workshops. ​If you're looking for Corporate Massage in London, we'd love to work with you. 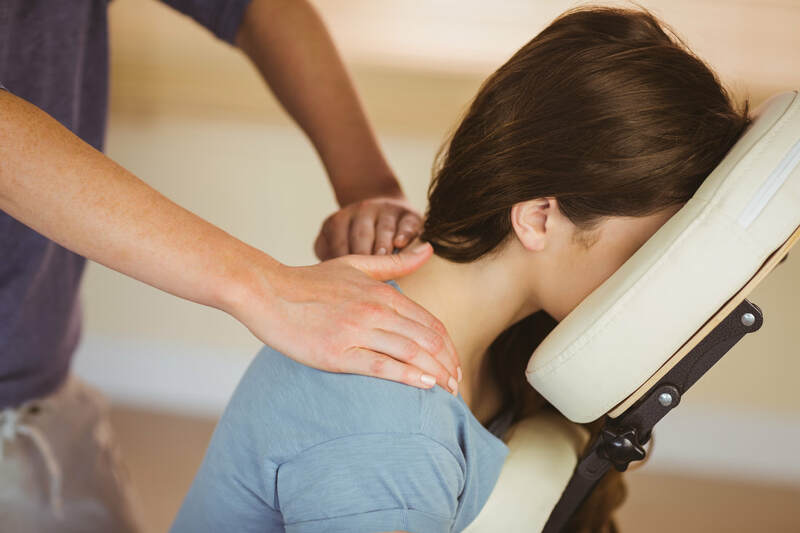 ​If you would like find out more about our corporate massage and wellbeing programmes, then pop your details in below and we'll get back to you along with our latest brochure.